! !UPDATE: PDF’s of presentations now available – see in Programme below!! 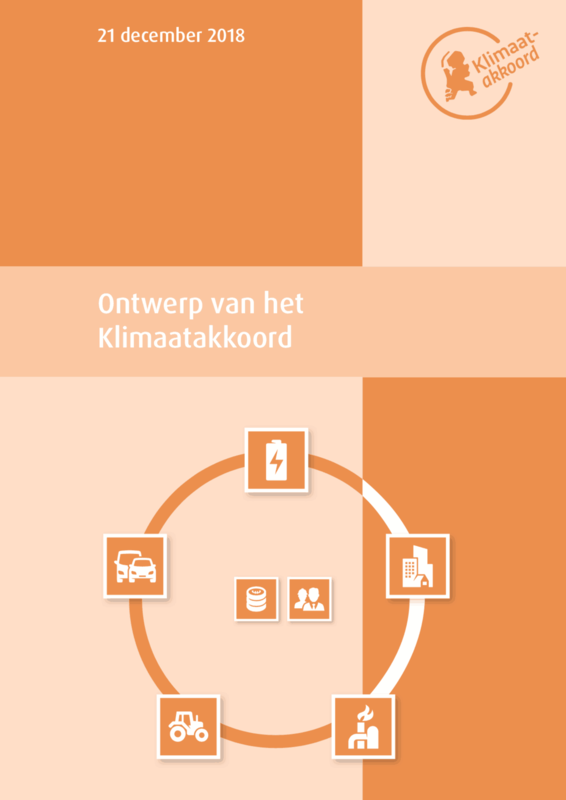 This seminar identified the mix of renewable fuel options for the Netherlands within the context of the European Renewable Energy Directive 2021-2030 (RED-II) and the draft-Dutch Climate Agreement. Two key-note presentations deepened our comprehension of renewable fuels and conversion technologies that are relevant for the Dutch context. With over 90% fossil energy in transport in 2020, the need to increase the share of renewable energy in transport is evident for all energy carriers. Post 2020 liquid transportation fuel and combustion engines will still make up by far the majority of road transportation in both light and heavy duty vehicles as well as in aviation and marine transport. The currently commercially deployed renewable fuels, mostly biofuels, have a significantly reduced contribution to the RED-II targets. It is necessary to enlarge the feedstock basis into non-food/feed resources, to deploy new conversion technologies and to also further develop Synthetic and Power-to-X fuels. Implementing RED-II targets in Germany will lead to only about 5% CO2 reduction in transport by 2030. So for achieving the 2030 German Climate Goal of 40% CO2 reduction for transport, much more needs to be done and all sustainable renewable options are needed. The German Biomass Research Center, together with other parties, have identified different scenarios outlining the most relevant fuel options for Germany within the RED-II frame. 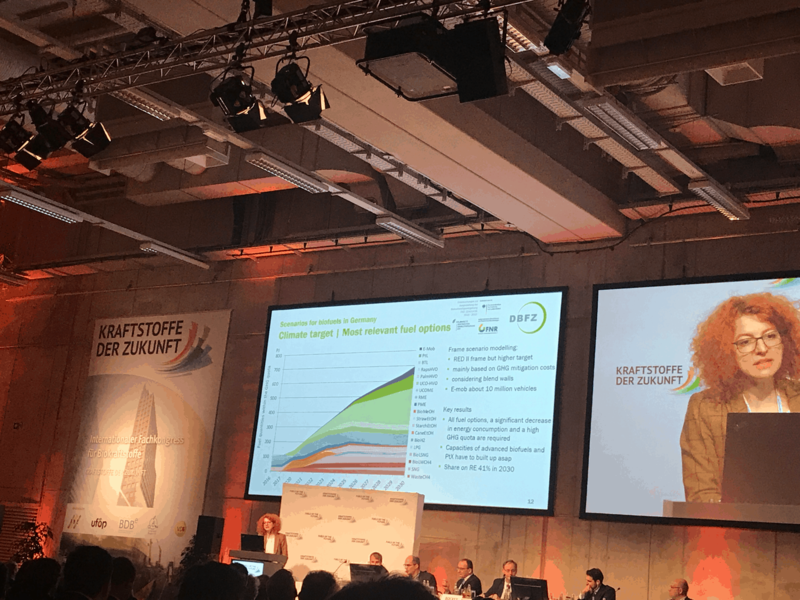 Considering the German Climate Target of 40% CO2-reduction and taking into acount about 10 million electric vehicles in 2030, a huge increase of Power-to-Liquid and Biomass-to-Liquid fuels will be needed. Therefore, the capacity for advanced biofuels and PtX will have to build up as soon as possible. In Europe currently only a handful of plants for advanced biofuels is in operation. To build up a share of advanced biofuels of the order set by the targets for 2030, this will require some hundreds of new plants to be built in the coming decade! The deployment of biofuels will boost economic growth and jobs. Construction and operation of a new biorefinery creates up to one hundred direct jobs and about one thousand more in ancillary services like maintenance and transport. fic value chains and different end-use sectors (road, air, marine) will impact the selection of appropriate biofuel production technologies. The main contributors to the target for advanced biofuels in 2030, will be gasification, pyrolysis, biochemical conversion to ethanol and other alcohols and anaerobic digestion. However, there are also technologies, both for advanced biofuels as also PtX, that are emerging from the laboratory scale into pilot plants and demonstrations, that can find their first industrial application in the coming decade. 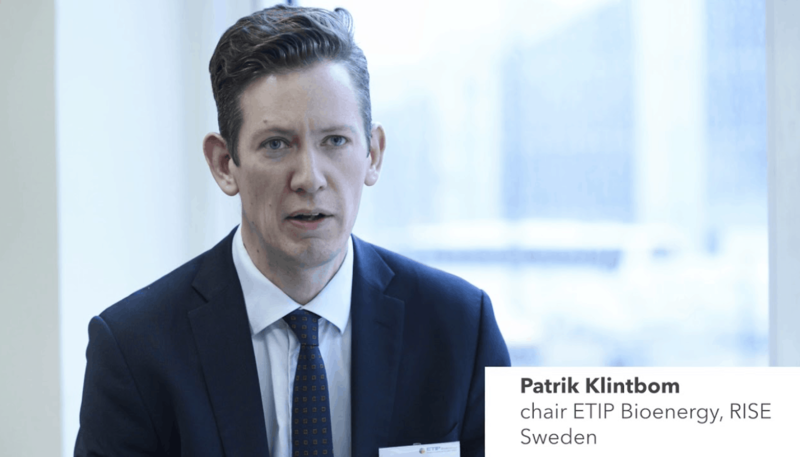 ETIP Bioenergy also published its “Strategic Research and Innovation Agenda 2018 – cost-competitive, innovative, world-class bioenergy and biofuel value chains” report last year. It can be found here. GHG emissions from traffic and transport must be reduced rapidly and significantly. That is why the Netherlands Platform Sustainable Biofuels points out that a share of at least 33% renewable energy is required in transport by 2030. The Dutch GHG-emission reduction target in transport for 2030, compared to 1990 level, turns out to be a reduction of approx. 20%. This is only half of German’s reduction target, aiming at 40-42%.